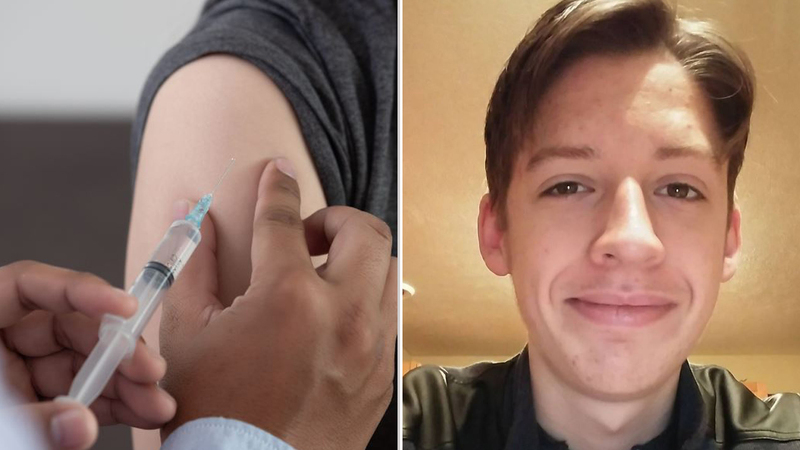 The ultimate betrayal for anti-vax mum Jill Wheeler came when her 18-year-old son got vaccinated against her wishes. 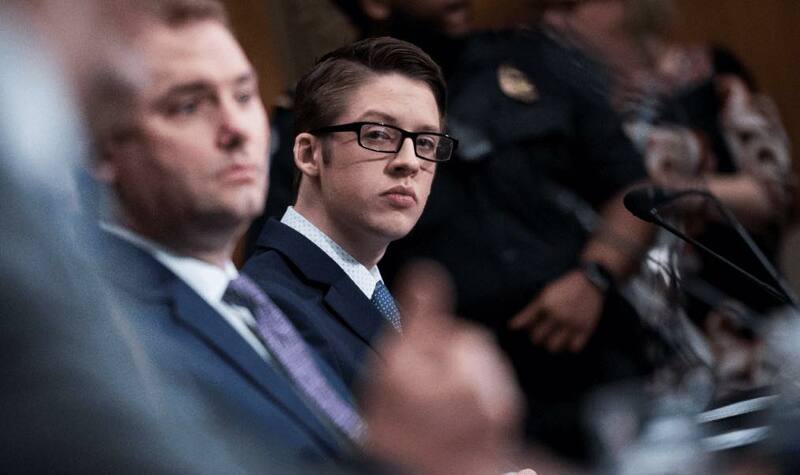 Ethan Lindenberger, who grew up in an anti-vaccine household, went against his mother’s wishes and was vaccinated when he turned 18. Now, he’s addressing the US Senate about the importance of immunisation. 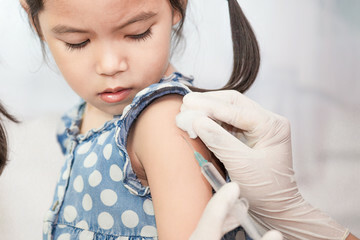 The teen from Ohio was not vaccinated as a kid. Although his older siblings were, mum Jill Wheeler was against the idea for him after reading information online that claimed vaccines were linked to autism and brain damage. When he turned 18, he reached out to Reddit users to find out if he could get immunised independently of having his parents’ consent. 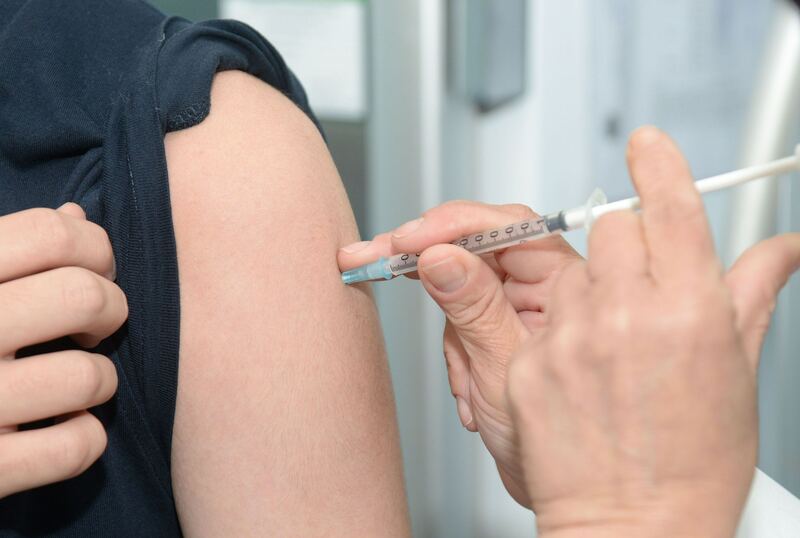 A month later, he was vaccinated against influenza, HPV, hepatitis A and hepatitis B. 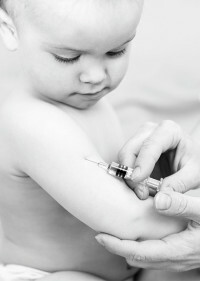 Since then, he has also been immunised against diseases such as measles, chicken pox and polio. Earlier this month, he addressed the US Senate about his concerns around the anti-vaccine movement. He stressed that the organisations that push misinformation about vaccines are the ones at fault – parents like his are only trying to protect their families.